With its rolling hills and panoramic views, families who live in Northern Sydney require a custom builder who will not only build a luxury home, but will specifically design it to suit the land. As the leading prestige home builder in North Sydney, Wincrest Bespoke creates luxurious split level homes, tailor-made to maximise stunning views, cross breezes and the natural flow of light. 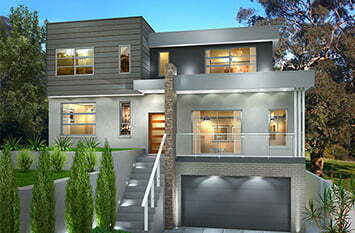 To view our stunning collection of new home designs in North Sydney, visit our gallery. Alternatively, contact us to speak to one of our North Shore home builders today. As Northern Sydney’s reputation as one of Sydney’s most desirable locations increases, land size can start to decrease. One of the best ways to maximise space on a smaller block is with a double storey home. As one of the most experienced double storey luxury home builders on the North Shore, Wincrest Bespoke can custom design and build a prestige double storey home that will realise your land’s full potential, without compromising on excellence and exclusivity. 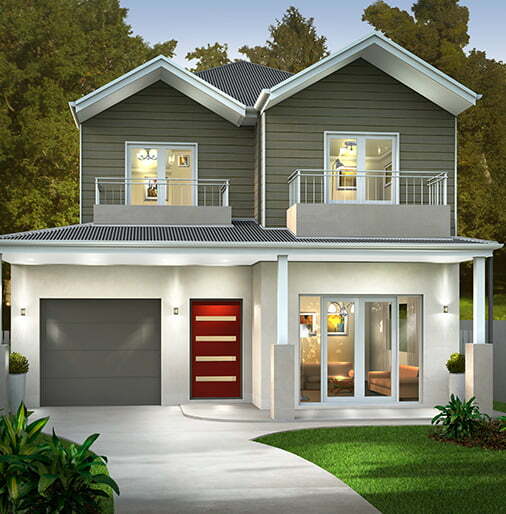 To view our stunning collection of new home designs on the North Shore, visit our gallery. Alternatively, contact us to speak to one of our North Sydney home builders today.